Home clothing Sixsite Gunnison Jacket And Clear Creek Pant Giveaway! Want a a couple pieces of top notch hunting clothing just in time for the October seasons? Here is your chance to do just that from Sixsite! Win a Gunnison Jacket and a Clear Creek pant just by filling out the form below! Make sure you are following Eastmans’ on Instagram for more notices about our gear giveaways and see when post the Sixsite clothing video review! 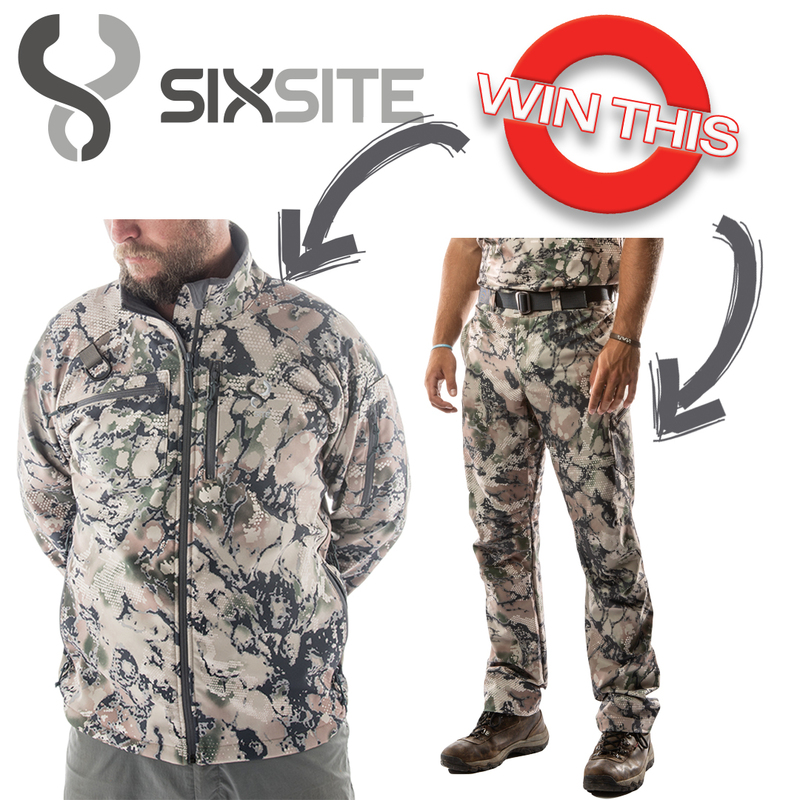 The post Sixsite Gunnison Jacket And Clear Creek Pant Giveaway! appeared first on Eastmans’ Official Blog | Mule Deer, Antelope, Elk Hunting and Bowhunting Magazine | Eastmans’ Hunting Journals.